Mohamed Salah has won the PFA Player of the Month award for December. The Liverpool forward scored six goals to help his side win all seven of their Premier League matches last month, a run that took the Reds clear at the top of the table. 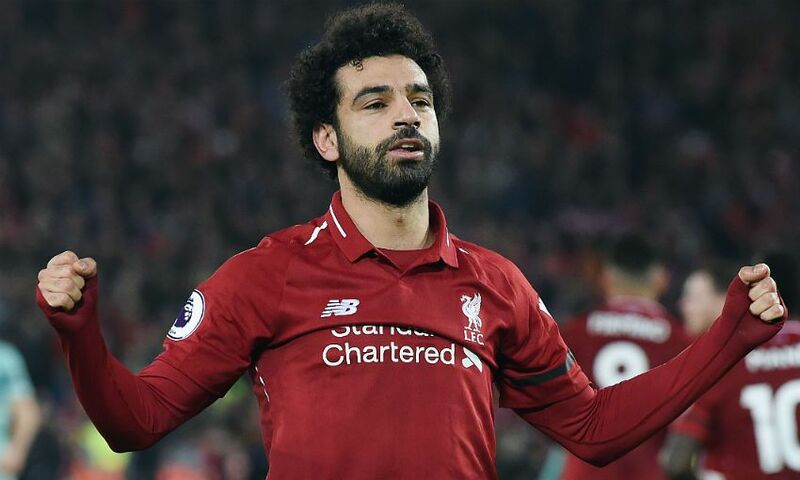 And a fan poll saw Salah came out on top over Eden Hazard, Harry Kane, Ricardo Pereira, Paul Pogba and Marcus Rashford to land the prize. The No.11 becomes the third Liverpool player to receive the PFA’s monthly accolade this season, after Sadio Mane (August) and Virgil van Dijk (November).